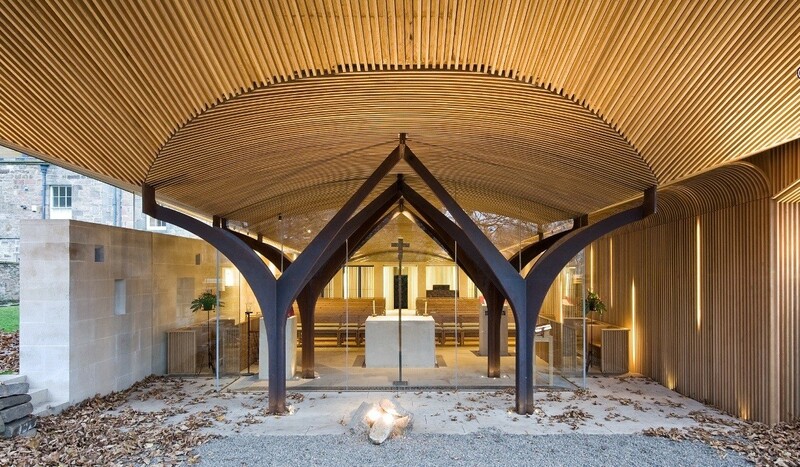 The National Churches Trust and the Ecclesiastical Architects and Surveyors Association have renewed their search for Britain’s finest new church buildings by inviting the public to nominate their favourite examples of both new build and conservation architecture. 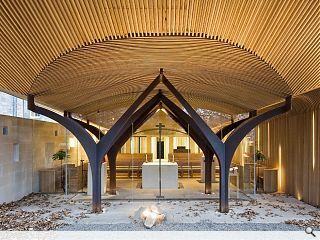 Two awards are designed to recognise the best in contemporary design as well as safeguarding the past. Open to all Christian places of worship in the UK completed in the past three years the award with a deadline for entries set on 3 October. Last year the competition was won by the Michael Dales Partnership for the new Parish Room at St Mary's Church, Hertingfordbury, Hertfordshire and Thomas Ford Partners for the conservation repairs to the Church of All Saints, Westbere, Kent.